mikroLab for FT90x is a complete – and only – solution for developing with FTDI Chip’s FT90x line of MCUs. 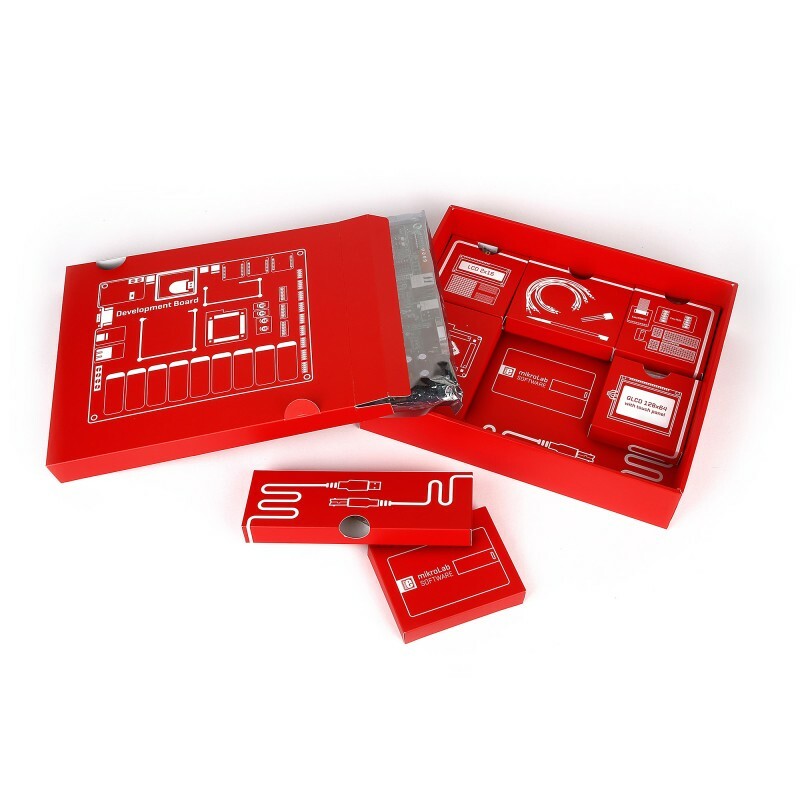 The kit contains an EasyFT90x v7 board, a mikroC for FT90x compiler license, additional accessories, and a free license for Visual TFT (valued at $99). FT90x is a powerful new 32-bit architecture based on FTDI Chip’s proprietary RISC core. Its standout feature is speed – 100 MHz with 310 DMIPS, which is twice the speed of ARM® Cortex®-M4. The high speed is achieved because of execution from Shadow RAM. The high speed makes it suitable for multimedia applications, so the FT900 chip also integrates a parallel camera interface. Making use of it, the EasyFT90x v7 system is the first and only “Easy” board to include a built-in camera. The mikroC for FT90x compiler is currently the only compiler on the market for developing with FT90x, but it’s made as if it had major competition to contend with – it offers a large number of function libraries, built-in utilities, and and intuitive user interface. There’s no sense in using a fast microcontroller if it slows you down as a developer. 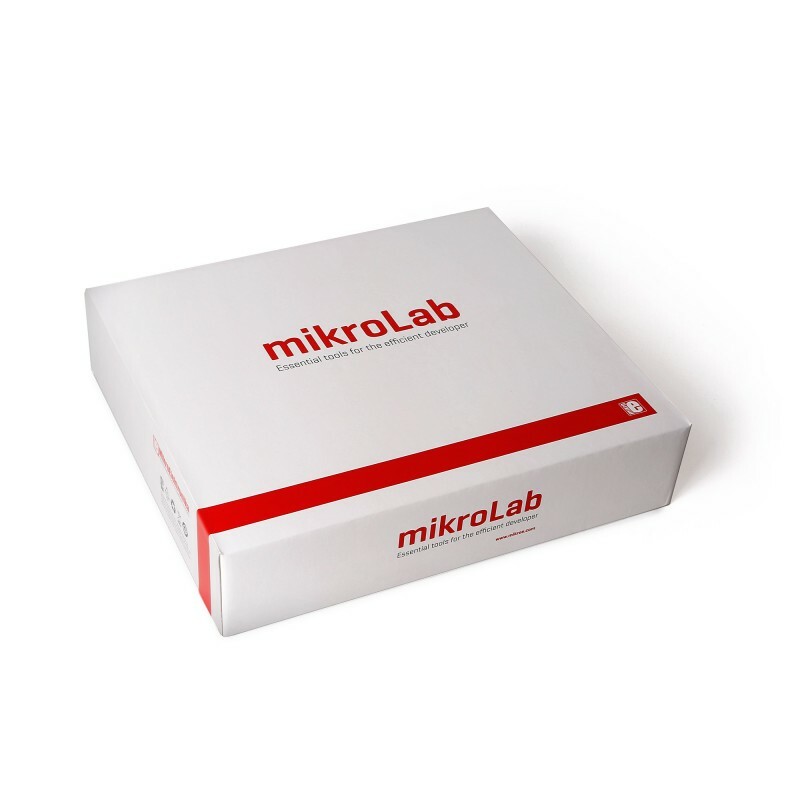 With mikroLab for FT90x, you, as a developer, will match the performance of the chip.